Wonder why you make choices you are not happy with later? Feel uncomfortable making decisions when you don’t have all the facts? Attempt to consider your options by “thinking” it through and still not being sure? 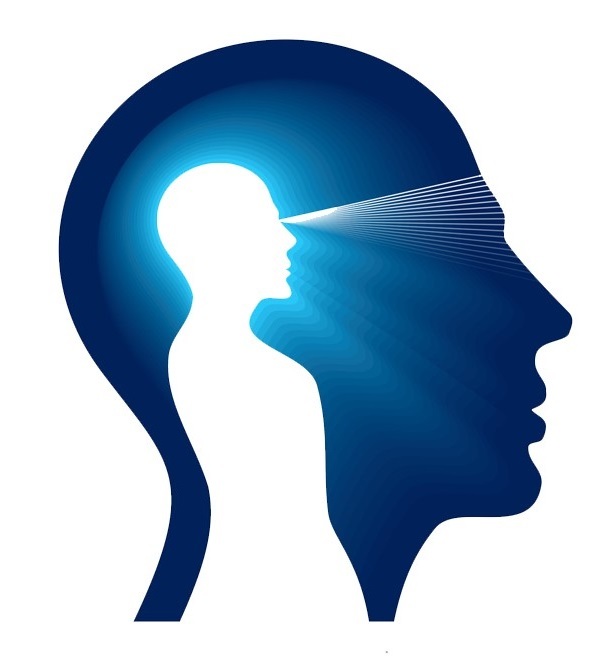 You have a vast amount of insight that is available to you through your intuition – essentially an “inner knowing” that does not seem to arise from analysis, understanding or direct experience. When we rely on our “thinking” to resolve a problem or come to a decision, we often miss out on the knowledge that is embedded in our body. This information is not verbal or conscious, rather it comes from the subconscious in the form of feelings, inklings, hunches and “gut” reactions. This knowing arises not only from the brain in your head but also from your “body brain” including your heart, gut, back, cells and bio-field. How then to access this vast store of information and knowing, without rational thinking? To get in touch with your intuition, you must “get out of your head”. Start with relaxing fully, perhaps a short meditation, deep breathing, noticing feelings in your body. Bring the issue or decision to mind and observe what happens. Do you “feel” light or heavy? Is there a sensation in your gut that is tight or restricted? Do you notice your energy expanding or contracting? To what extent are you willing to trust and rely on these messages from your body? Practice with situations that you already know feel “good” or “not-so-great” and notice how your body responds. Learning to trust your intuition not only enhances your confidence but gives you a huge advantage in assessing people and opportunities. This will help guide you in knowing how to focus your time and energy in your work and your life.